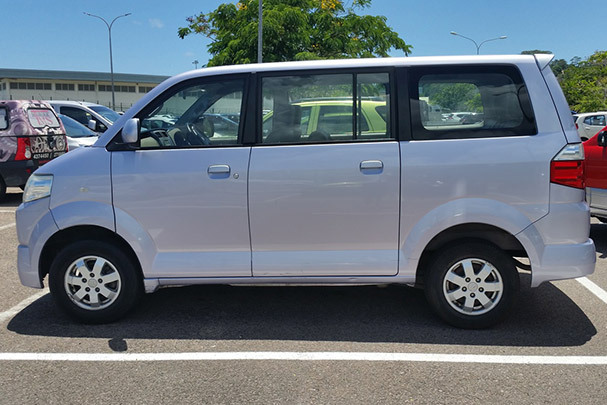 APV car looks contemporarily stylish. 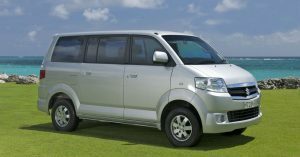 The flared fenders, large bumpers and prominent nose give it a distinctive identity, while the tall ride height makes it look rugged at the same time. 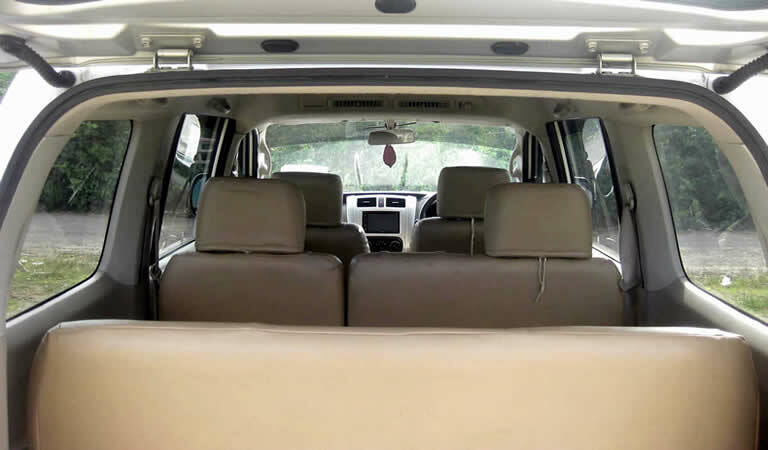 The downside of having a high center of gravity, though, is that it affects handling. 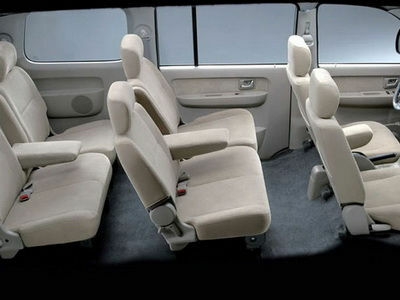 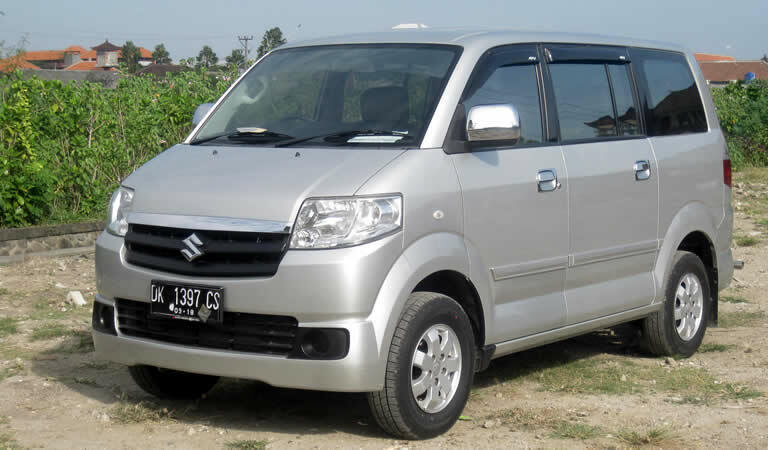 Suzuki APV has large interior can accommodate 6 passenger (7 included driver) shouldn’t be too much of a problem, unless each of having large size body.